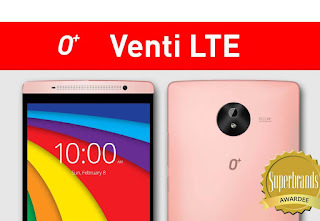 Here is the latest and tested firmware for your Oplus Venti LTE, This firmware needs Infinity Box in order to flash this firmware, This is SPD Chipset just select in CM2 settings. hindi po ba infected to ng monkey virus? wala ba pac file nito sir?